My Regular Price For Pet/Companion Kittens is $650.....these would be atleast 4th Generation and higher. 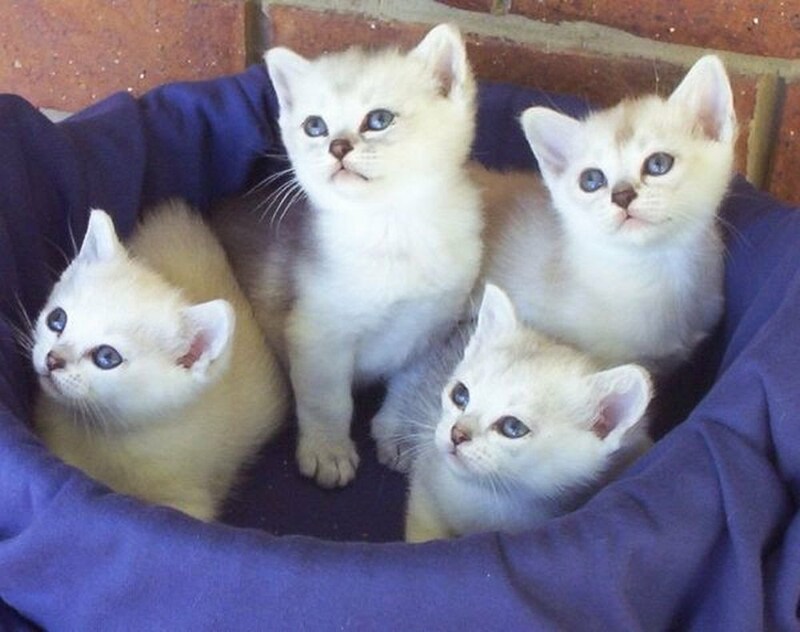 Breeding and Show Kittens are priced in accordance to quality. All pet kittens are Vaccinated, Desexed and Microchipped before leaving for their new home. My Breeding cats are all from DNA/PKD Tested ancestry. No known Affected cats are used in my Program.